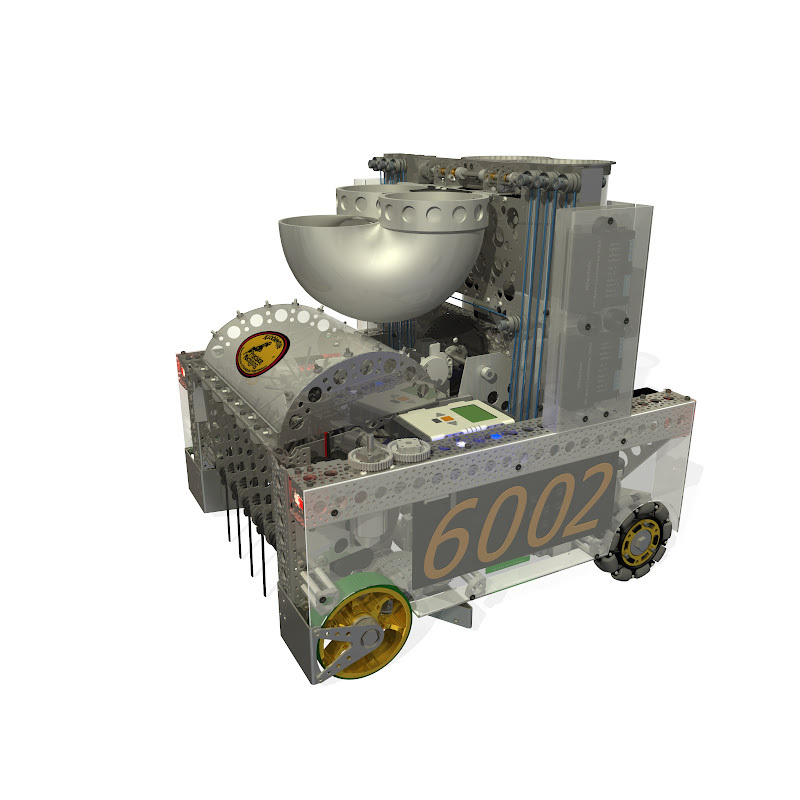 Our FTC CAD models were created in Autodesk Inventor. The links below are Pack-N-Go files, zipped. FTC 2012-13 Ring It Up! FTC 2010-11 Get Over It!